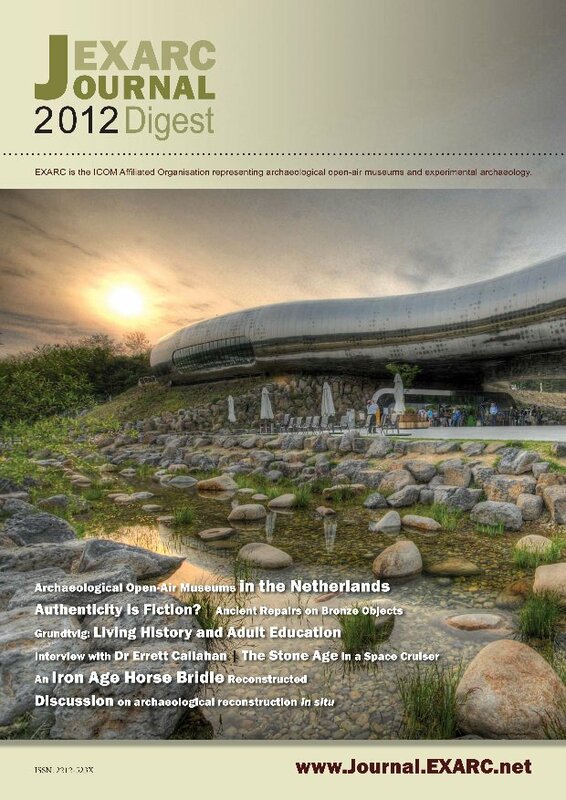 The 2012 EXARC Journal Digest is ready to get printed as we speak. All members receive a free copy. You will find articles on for example adult learning in archaeological open-air museums, how to deal with Iron Age horses, a South Korean archaeological festival and Minoan double axes. The Digest only offers a small selection of articles, in an abridged version. In our online Journal at www.exarc.net you’ll find much more, especially when you login. Just mail us if you have lost your login details.